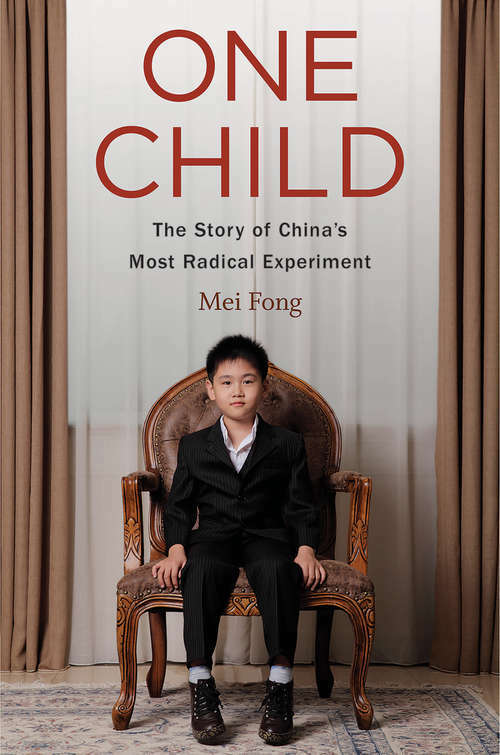 An intimate investigation of the world's largest experiment in social engineering, revealing how China became what it is today, where it's inevitably headed, and the implications for the rest of the world China adopted its one-child policy in 1979, exercising unprecedented control over the reproductive habits of more than one billion people. China now seems poised to overtake the United States as the world's largest economy, but this law may be its undoing. The Soviet Union collapsed because of its wrongheaded attempt to engineer the market. What will come of China's attempt to engineer its population? Mei Fong reveals the true human impact of government-mandated family planning, traveling across China to meet the people who live with its consequences. Their stories reveal a dystopian reality: unauthorized second children ignored by the state, only children supporting aging parents and grandparents on their own, villages teeming with ineligible bachelors. This demographic imbalance, Fong argues, will lead to further economic and societal turmoil in the years to come. Fong has spent over a decade documenting the repercussions of the one-child policy on every sector of Chinese society. She offers a nuanced and candid account of government planning gone awry.